PRP, which stands for platelet rich plasma, has been used in orthopedics to promote healing in damaged tendons, arthritic joints, and more. PRP is a nonsurgical treatment option that may be used for various shoulder and knee conditions. By promoting tissue growth and healing, PRP injections can help alleviate pain and discomfort from a variety of injuries and medical conditions. PRP injections are a long-lasting treatment that initiate the body’s natural healing cycle. What is PRP and a PRP injection? Platelets, which are found in your blood, help to form clots when injured. Platelets are also known for their growth factors that help to heal injuries. Platelet rich plasma is made from your own blood that is spun down in a device known as a centrifuge. To begin this process, Dr. Rozbruch will draw blood as if you were undergoing a routine blood test. This vial of blood will be placed within a centrifuge, which will spin the sample quickly until the blood separates into various components. Notably, the red blood cells will be separated from the platelets and plasma. This platelet rich plasma can then be injected into a damaged tendon or joint as a nonsurgical treatment. Dr. Rozbruch is a PRP specialist who also offers PRP therapy for shoulder conditions. 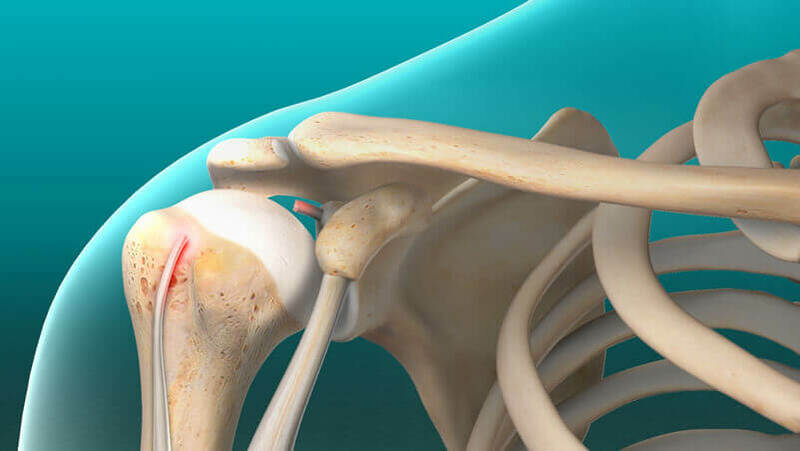 Shoulder PRP injections can help treat shoulder impingement, as well as conditions that affect the elbow, such as tennis elbow and golfer’s elbow. 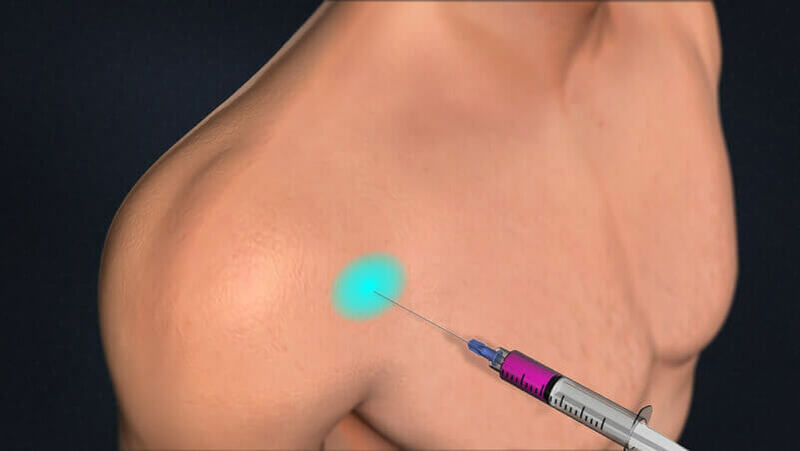 PRP injections are also known as an effective torn rotator cuff treatment. PRP therapy can help heal damages and tears to the soft tissues that are the result of a rotator cuff injury or tear. Dr. Rozbruch may also suggest PRP injections for bicep tendonitis and bicep tendonosis. Dr. Rozbruch may treat shoulder arthritis or osteoarthritis with platelet rich plasma injections. Promoting cell regeneration in the knees, PRP injections are often an effective treatment for knee osteoarthritis. Other cartilage defects within the knee may be similarly treated with platelet rich plasma therapy. PRP therapy for the knees can initiate the healing process by your body and can help to repair damaged structures of the knee. A knee PRP injection can be used to treat soft tissues that have degenerated, arthritic joints, and other parts of the knee that have become damaged. Patients with a damaged ACL may benefit from PRP knee therapy. Some research has even shown that PRP injections in the knee also help to treat meniscal injuries. While all surgeries and medical procedures carry some risk, PRP injections are incredibly effective and safe in the majority of treatments. Because PRP is made from your own blood, there is less of a possibility that your body will reject or react poorly to the injection of platelet rich plasma. In addition to being a useful tool that may help avoid unnecessary surgery, PRP therapy can also be administered after an orthopedic surgery to promote healing and reduce any painful symptoms you may have. Depending on what you are having treated with PRP injections, the entire procedure may take only 30 to 60 minutes. How can I learn more about PRP injections? To learn more about PRP injections, please request an appointment online or call Dr. Rozbruch’s orthopedic office in NYC at 212-744-9857. Prior to an office visit, please fill out Dr. Rozbruch’s patient forms to expedite your first visit.